When you aren't racing against the clock trying to make those checkpoints in record time, a lot of your day to day involves carrying around a lot of equipment and gear. This is why it is important to find a hardy and practical duffel bag. 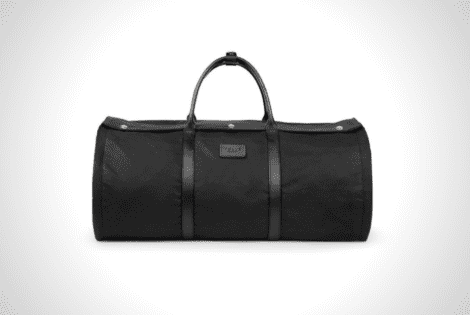 With that thought in mind, Malle London has introduced the Rally Duffel Bag.